The Walking Dead Return For Halloween Horror Nights 25 at Universal Orlando! 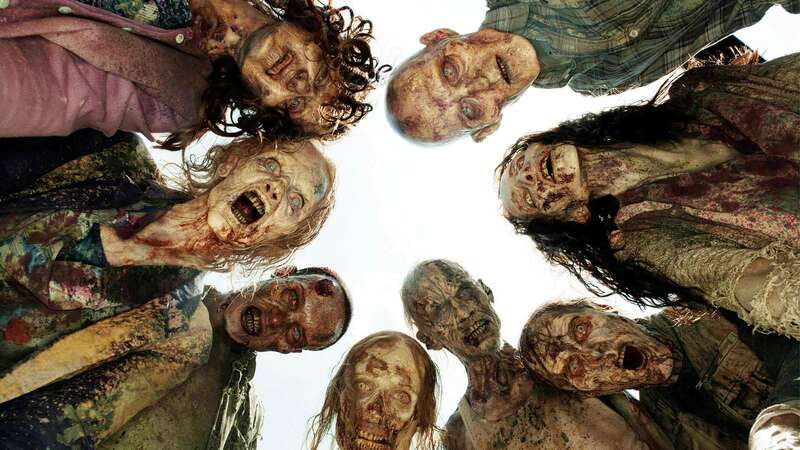 The nation’s insatiable appetite for AMC’s “The Walking Dead” will continue to terrify Universal Studios Hollywood and Universal Orlando Resort when the most intense moments from season 5 of the critically-acclaimed, Emmy Award®-winning television series take a bite out of “Halloween Horror Nights,” beginning Friday, September 18, 2015. 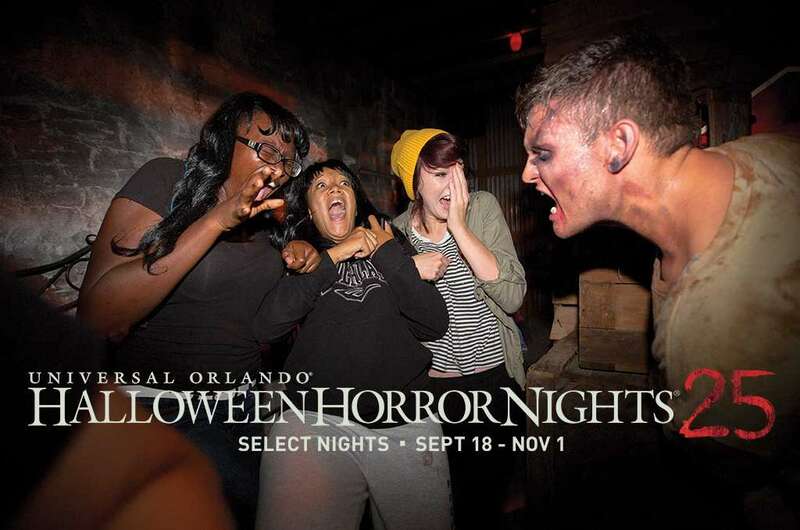 Universal’s “Halloween Horror Nights” is the ultimate in extreme Halloween events. For more than 20 years, guests from around the world have visited “Halloween Horror Nights” in Orlando and Hollywood to become victims of their own horror movie. Multiple movie-quality haunted houses are constructed throughout the event, inspired by iconic slasher films, hit horror movies and television series or hauntingly real original stories. Numerous scare zones also infiltrate “Halloween Horror Nights,” designed to provoke an unrelenting sense of fear and terrorize guests as they navigate the darkness from one frightening maze to another. To learn more about the all-new “The Walking Dead” maze at “Halloween Horror Nights,” click here. Previous Post Orlando Fun and Food Is Headed To California!